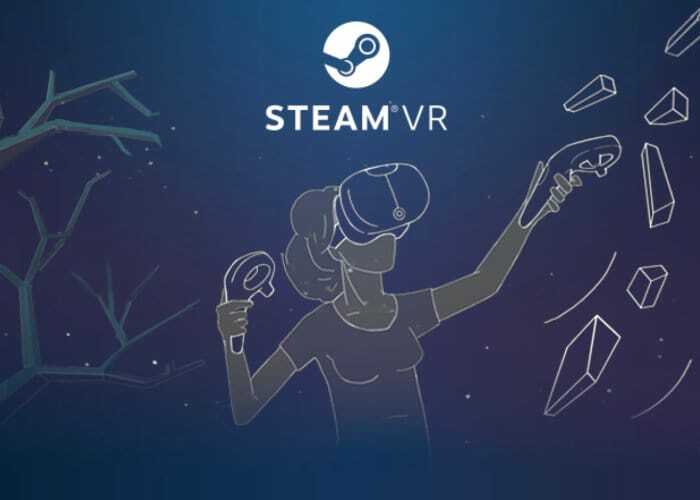 “Since we first made Steam VR available to all users in November, we have released 10 updates to all users and 24 to Beta users. Those updates have resulted in significantly improved performance and stability, added haptic feedback for motion controllers, and improved how motion controllers appear in SteamVR. On top of that, 422 games in the Steam Store now officially declare support for Windows Mixed Reality.